Ischia. 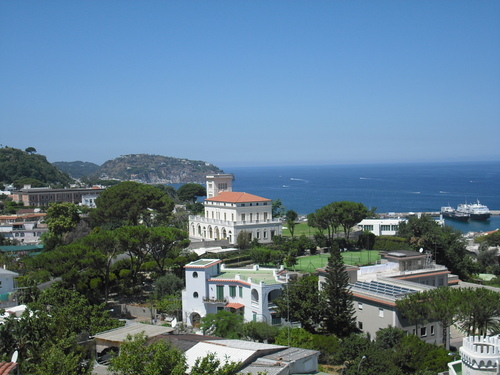 Some of them are the view that 당신 can see from my house and others are just... places in Ischia :). HD Wallpaper and background images in the Italy club tagged: italy photo's ischia naples. This Italy photo contains 비즈니스 지구, 다운 타운, 도심지, 리조트, 리조트 호텔, 홀리데이 리조트, 휴양지, 별장, and 빌라. There might also be 리조트 호텔, 스파, 온천, 맨션, 맨션 하우스, 목사관, 홀, 거주, 저택, manse, 레지던스, 저택 집, 목사 관, 레 지 던스, 행 하우스, 타운 하우스, 행 주택, and 행 집.